The statement, contained in an Airbus regulatory filing, came on the same day that Bloomberg and Reuters reported that Emirates is considering converting some of the 20 A380s it ordered in January 2018 to smaller A350s. Emirates also agreed to an option for 16 additional A380s in the 2018 deal. Deliveries on the order are slated to begin next year. The news agencies, citing anonymous sources, reported that Emirates has yet to agree to terms with an engine maker for the A380s. 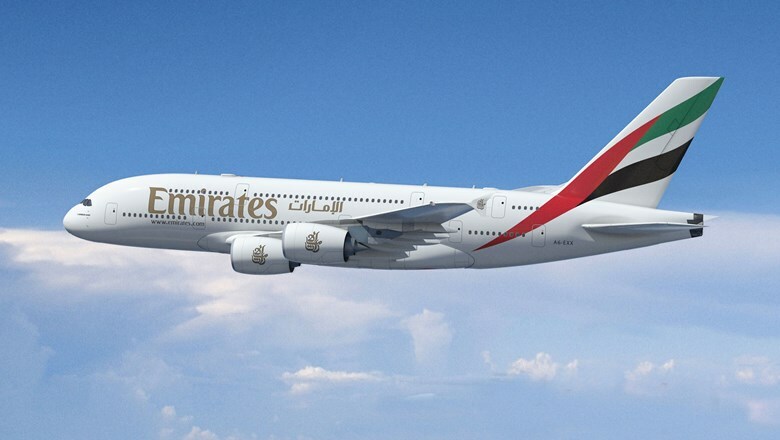 Emirates has historically been by far the most prolific buyer of the A380, which is the world’s largest passenger jet. Of the 321 total orders Airbus has taken for the aircraft, 162 have been from Emirates. The 20 A380s that Emirates ordered last year were the only A380s ordered in 2018 and 2017. That order came just three days after Airbus’ sales chief at the time, John Leahy, acknowledged that the company would have to shut down the A380 program if such an order didn’t come through. Leahy also told Bloomberg TV around that time that he believes sales of the jumbo aircraft will take off in the mid-2020s as the skies get more crowded and more airports begin to run out of landing slots. Until then, however, Airbus needs a base of at least six A380 deliveries per year to make continued manufacturing viable. Speaking in London on Friday during an event held by the Oneworld alliance, International Airlines Group CEO Willie Walsh said that IAG’s biggest carrier, British Airways, would be interested in purchasing more A380s, according to media reports. But Walsh also said that Airbus’ price is too high. British Airways currently flies 12 A380s. CORRECTION: An earlier version of this report gave an incorrect name of the company that has been the biggest buyer of A380 jets; it is Emirates.